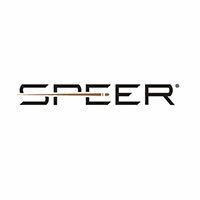 Headquartered in Lewiston, Idaho, Speer is part of Vista Outdoor. The company has a long-standing reputation for making the world's finest bullets and in 1996 became one of the first U.S. ammunition manufacturers to achieve ISO 9001 certification for quality. The company manufactures a variety of bullets and cartridges for law enforcement, reloading and sporting applications. More information is available at www.speer-ammo.com.